A close aide who can effortlessly assist your cleaning, mopping, sweeping and other allied activities is the mighty and powerful vacuum cleaner. In the era of ever increasing pollution and grime levels, an automatic cleaner can be your friend in keeping homes and equipments clean and thus your loved ones, hale and hearty. There is an assortment of models available in the marketplace. Ask yourself a few questions before making a pick! Do you intend to replace conventional methods of cleaning with the appliance? Would you be at ease using huge machines? Or, if you need a compact machine? Do you or your family/community members have allergy? 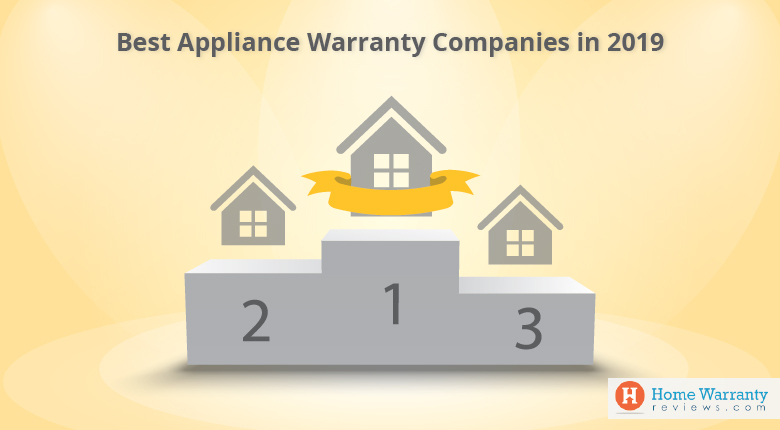 Should you be looking for an easy to maintain appliance or one with elaborate features? Depending on your requirements, you may choose from the following types. Upright Vacuums – Upright vacuums usually have larger vacuum cleaner bags/containers than canister vacuums so changing/emptying these is less frequent. Canister Vacuums – Many manufacturers make both upright and canister models (not to mention a host of other specialized vacuums). Historically canister vacuums have been better than uprights on hard floor surfaces and less effective on carpet. Steam/Carpet Cleaners – These look like an upright and use steam and detergent to clean carpets. They also have water tanks to hold the clean water and dirty water. These use rotating heads that “massage” the carpet and then use suction to lift out the dirty solution. Stick/Broom Vacuums – These are essentially very thin and light upright vacuums and they do not have rollers or beater bars. They are often cordless and bagless (but not always). Handheld Vacuums – These are usually for small cleanup jobs and are small, handheld, light and mainly cordless. Almost all of these are bagless and use a dirt cup. Now that we have an insight into the World of Vacuum cleaners, here are a few tips and tricks on maintenance and care of your appliance. Your due diligence is very important in enhancing longevity and durability of the product. The primary detachable parts in a standard vacuum cleaner would be the wires, bags, filters, brushes, canisters etc. Now, let us go through each of these vital components to understand the preservation techniques. Vacuum machines come with a drawn out chord to help you clean around with ease. This may be a pain every so often with the tangling and unwinding task which can be behemoth at times. Leaving it the way it is may result in cracking or splitting of the chord exposing you to the risk of electrocution. Make sure that there are no tangles or loops and if you sight any, unwind it straight away to avoid any further disorder. Cracks or openings in the wire cover should be wrapped with insulation or duct tape to steer clear of further deterioration. And if you see any copper strands exposed, it may need replacement or repair. The storehouse of all the dust and debris, bags are a vital element of the cleaner. Monitor the bag regularly to make sure that the debris is not at the brim. There are various theories on ‘when to’ replace. In most cases, a 2/3 fill is a signal for replacing the bag. Allowing the bag to nearly exhaust its capacity may result in reduced suction or motor performance. Depending on the model and make, cleaners may come with a HEPA or non – HEPA filters with sponge components attached. Periodically, filters need cleaning too! Read instruction manual (that comes with the product) to find directions on cleaning filters. 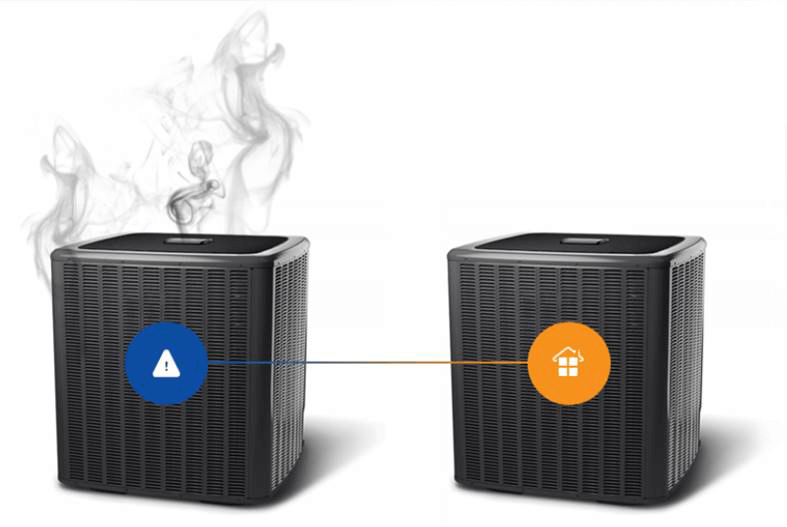 Not all HEPA filters can be cleaned, some need replacement. Washable filters and sponges can be cleaned using mild detergent and water. Use a soft brush to an extent to remove the dirt (if required). The filters need to be dehydrated completely before re-installation. Roller bars or simply brush rollers need attention as well. All those strands of hair, carpet threads and pet mane tend to get lost in the bristles of the brush. Read the instruction manual on “how to” unfasten the brush. Once out, pull & pluck all the foreign particles. If need be, use a blunt apparatus like a scissor to get rid of the adamant dirt. After prolonged use the bristles wear out and may need a replacement. The trash bin looking, see-through component needs intermittent cleaning. Canisters come with a few internal sub apparatus. 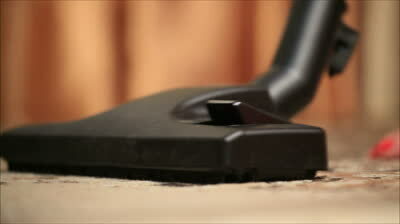 Key observations and meticulous care will help you to safeguard your vacuum cleaner for years. Since Vacuum cleaners are generally not covered in a home warranty plan, this article might come in handy. Here is a list of appliances which are covered. But there is an epoch when your machine would break down and manufacturer’s warranty has expired! The dilemma continues when your neighborhood service guy quotes a bomb for service or parts replacement can be a catch 22 situation! You will be further annoyed if the machine needs to be transported to a distant location for servicing! 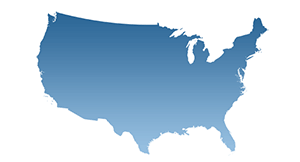 On homewarrantyreviews.com, get quotations from various home warranty companies, compare them and even interact with company representatives. You can also find elaborate reviews, feedback and informative articles. 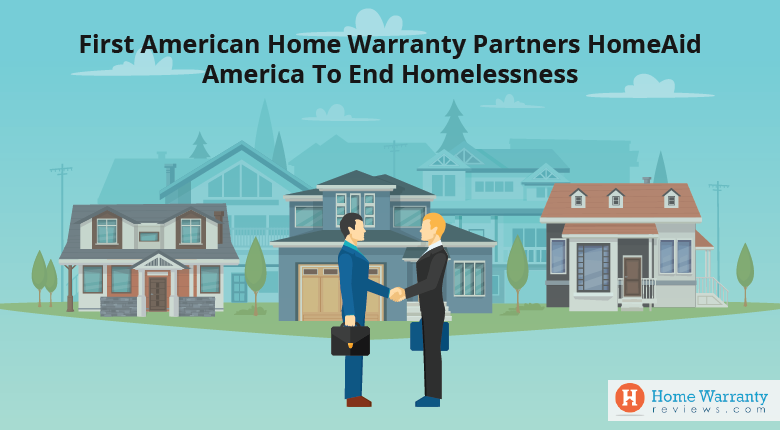 Sign up with a home warranty company and benefit from the professional experts. 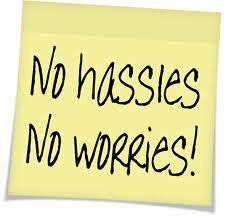 It’s not just about warranty but a hassle free life! Prev Post:Keep Your Hardwood Floor Shining Like A Star!